Do you know what the biggest mistake is that people make when it comes to building wealth? 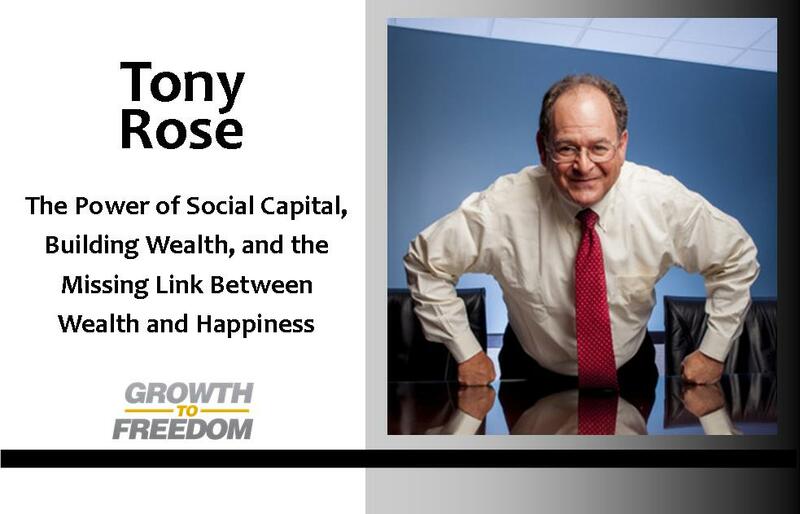 On this episode of Growth to Freedom Tony Rose shares about the 5 types of capital that are essential for every person to develop and how health in those areas will make money problems go away. You won’t want to miss the insights Tony shares on this episode.